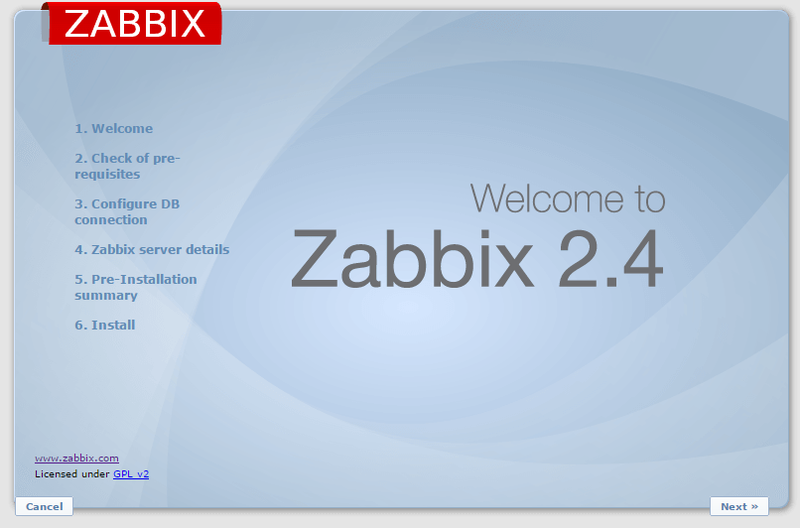 This how-to will show you how to install Zabbix 2.4 Server on a CentOS 6 installation. Zabbix is an open source monitoring tool that is ideal for monitoring your cloud servers. However, it can monitor many other types of devices. 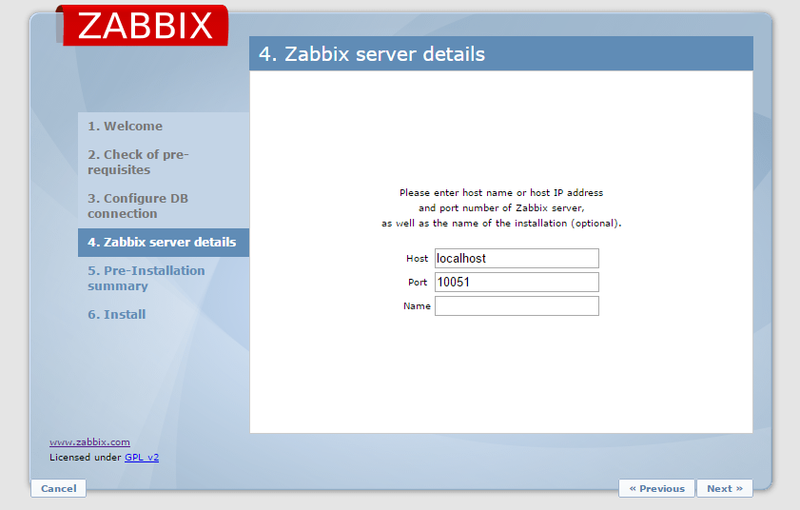 Installing Zabbix can help you find issues with your server before an outage occurs. – A CentOS 6.7 server running LAMP. Please see this post for details on installing LAMP on CentOS 6.7. – If you do not have a CentOS 6.7 server, try a Cloud Server today! 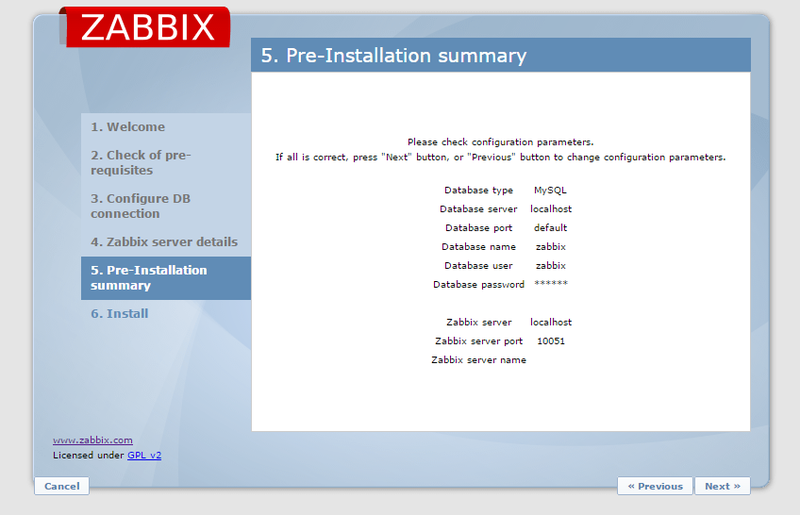 To install Zabbix server, you will need to find out if your CentOS installation is 32-bit or 64-bit. If it says x86_64, you are using a 64-bit installation. If it says i368, you are using a 32-bit installation. We will then need to install the Zabbix repository from Zabbix. Now, we need to make some configuration changes before going through the web installation. You can change this to a timezone of your choice. In this example, we are using UTC. For a complete list of PHP timezones, go here. Once done with the php.ini configurations, we can set up the database. 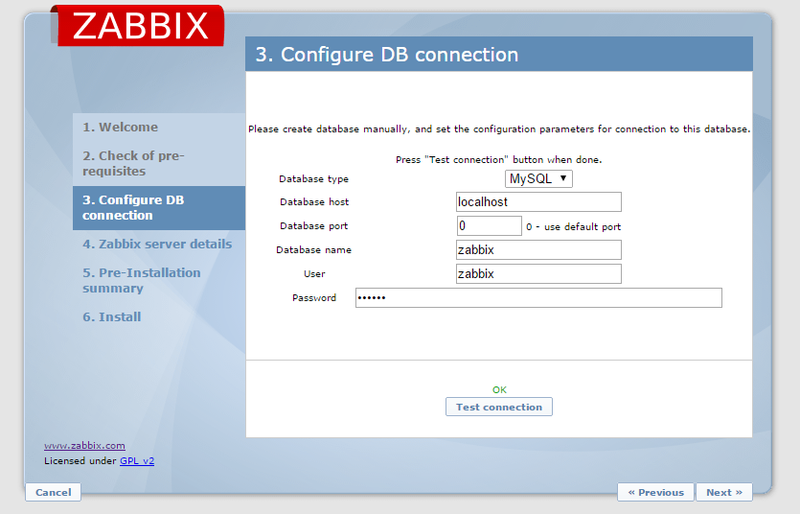 Once schema and data have been added to the database, we need to edit the Zabbix configuration file. Once the conf file is set, you can now start the Zabbix server and restart Apache. Make sure everything says OK. If not, look at your php.ini file and make the appropriate changes. Click next if everything is OK. Input your database information that you set up earlier and click test connection. If it says OK click next, if not check your database information again to see if it is accurate. For most installations, you can keep the defaults. If you would like, you can set a name for the installation. Once done, click next. Verify your installation and click next. Click finished to go to the login page. You can then log into Zabbix with the default logins. You may now log in with your default username and password. Congratulations! 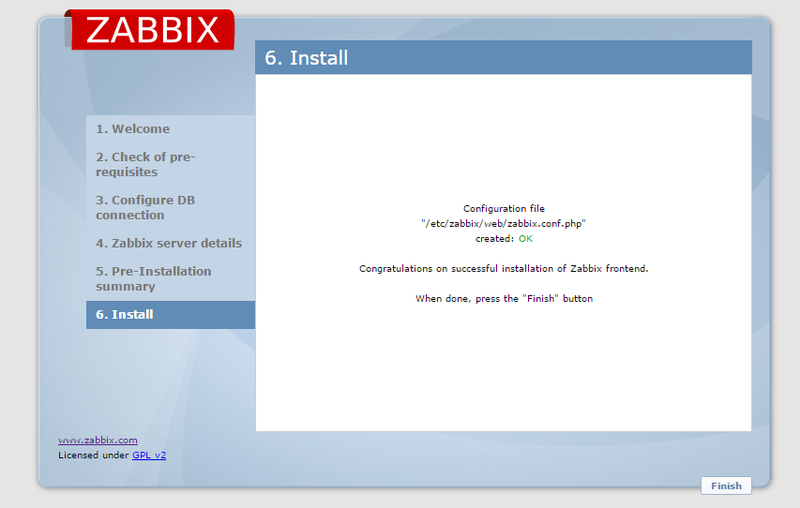 You have now installed Zabbix on Centos 6.7. Thank you for following along this how to! Come back for updates, and try a Cloud Hosting solution from Atlantic.Net.